This place was great. Everyone there made you feel like family. All the grounds and faculties were kept immaculately clean. There was people of all ages and professions and the staff was always there to make sure your visit was comfortable. I would recommend this place to anyone who is looking for a naturalist getaway. 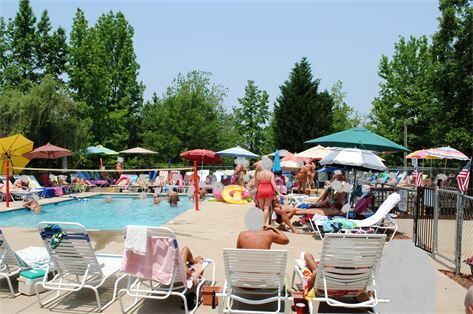 What is your experience with "Carolina Foothills Resort"? How do you rate Carolina Foothills Resort in general?